We are now open for summer 2018! Fenik's corn is located at 6413 Lake Ave in Elyria, Ohio. 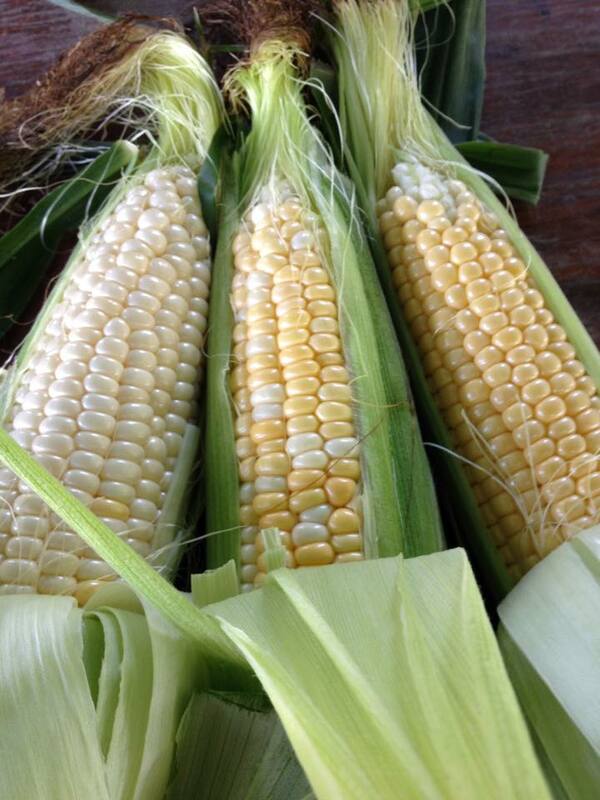 Fenik's Sweet Corn is hand-picked fresh daily.